Take a moment and explore which areas of the body are influenced by the different areas of your spine. You will be amazed at how the spine and nerve system are interrelated and connected to every aspect of our expression of health and wellness. Dr. David Mullin has been helping people live healthier, more vibrant lives for over 20 years. After studying at the Los Angeles College of Chiropractic, he further developed his skills by working as a chiropractor in Whittier, CA. 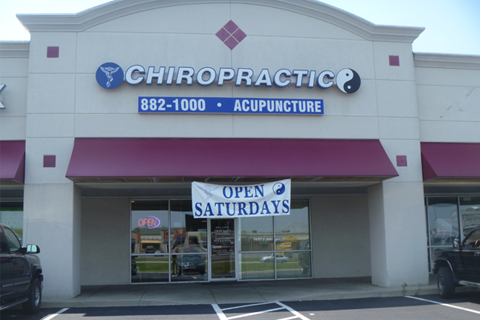 He then moved to Springfield, MO and started his own practice, putting together a team of experienced and caring massage therapists to help him. Our practice is now the official chiropractor of the Sunshine Bike Team and the Springfield Symphony Orchestra. We believe that health is a whole-person issue. To be truly healthy, a person must have all their bodily systems working in harmony. Our practice strives to promote this type of whole-body health instead of simply treating patients' symptoms as they arise. We want to help patients avoid getting sick in the first place by providing comprehensive preventative care and lifestyle guidance. This integrative philosophy is why we offer a variety of health services, including acupuncture and massage therapy, in addition to standard chiropractic treatment. Acupuncture. Acupuncture is an ancient Chinese technique for managing pain and improving overall well-being. Massage therapy. 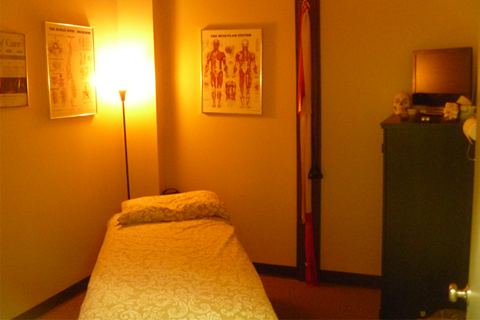 Our licensed massage therapists use a number of techniques, including Swedish massage and hot stone massage, to dispel stress and relieve muscle pain. Lifestyle and nutrition guidance. We can help you come up with an individualized plan for healthy living. Physiotherapy. 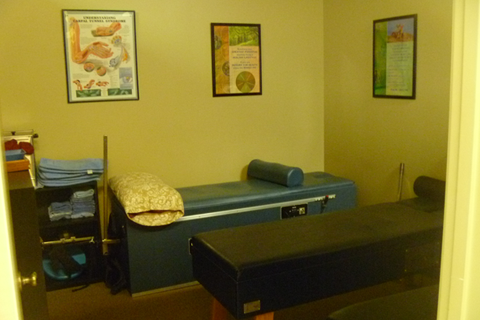 Cryotherapy, moist heat therapy, and microamperage neural stimulation are just a few of our physiotherapy services. 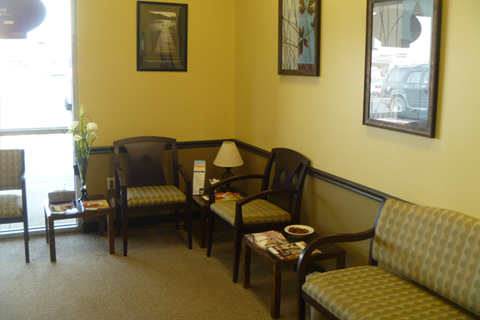 We would love to discuss your individual situation and needs with you. 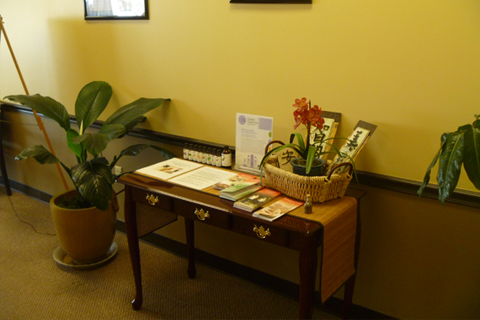 Call Twin Oaks Chiropractic and Acupuncture today to set up your free consultation and find out how we can help you live your best life. 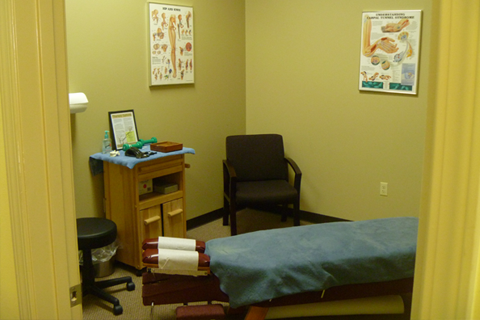 If you're ready to make an appointment, you can do so on our website or by phone at 417-882-1000. We are looking forward to serving you and your family in Springfield. To learn more about what we do and what we value, please explore our Community Content.